You are an comic book reader. 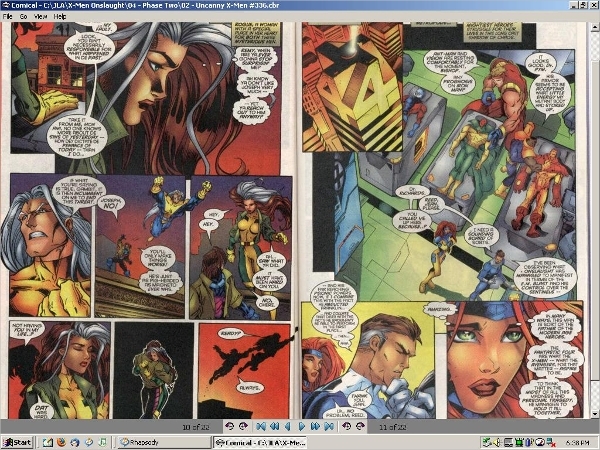 Comic books are now available to read on computers. They come in CBZ format. You need to have CBZ Readers to read your favorite comic book on your device. We will review the best CBZ reader available in the industry for you to use. The CBZ reader is available as an online reader or you can download the software. It presents the comic book without any distortion to the comic characters and words. 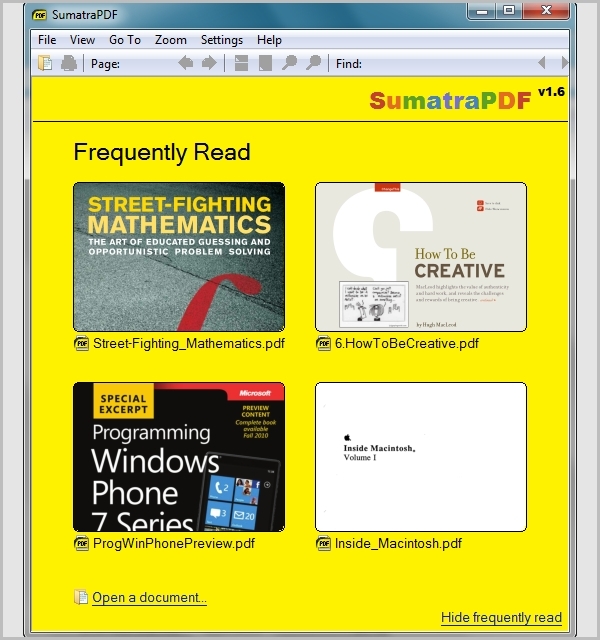 Sumatra PDF is a free PDF, e-book and comic book (CBZ) reader available on the Windows platform. The reader is small, powerful and starts up fast. 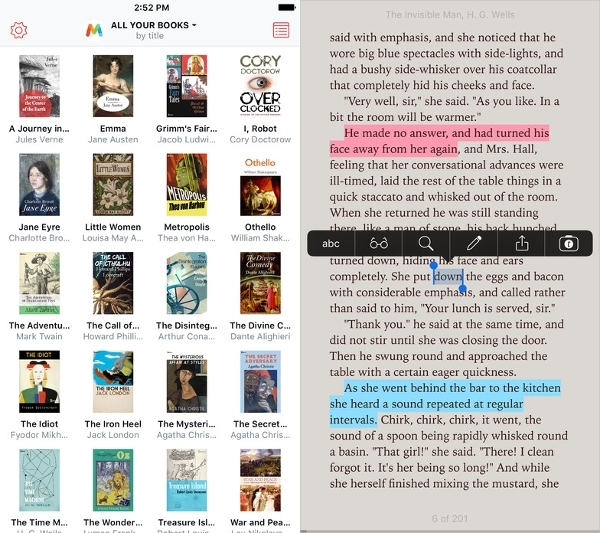 The software is designed with simplicity for the reader. You can download the software and start reading in a matter of few seconds. 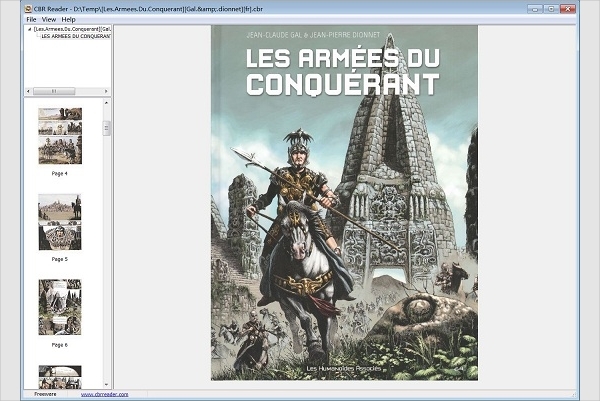 Cdisplay is a free, light and efficient comic book reader. It is able to read all the comic book formats and Manga. You will have the best reading experience. It loads the whole book immediately and reading is fluid on a slow computer too. It has advanced rendering techniques to display smoothly. 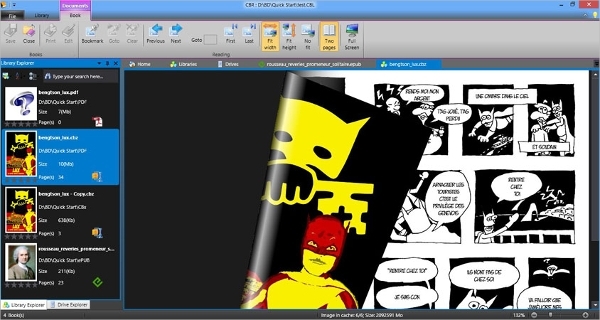 Comic Book Reader is an open source software which means it is free and source code is available too. It has nice features for library management, in memory reading it gives the user a fast response. The interface has Office-like ribbon interface. You can have a single page or two-page view for the comic. You would read the comic books on the device you have in your home or while traveling. This would be computers or laptops with Windows, Mac, and other operating systems. You would have a preference to read on your mobile or tablet which runs Android or IOS. We will review the CBZ reader available on these platforms. Marvin 3 is an e-book and comic book reader on the IOS platform. It is meant to run on the iPhone and iPad devices. It is built from scratch and has a new interface. The software has about 140 features for the people who are passionate about reading comic. It has a quite a good rendering engine. Comical is a comic book reader for the platform of your choice. An open source software which means it is free to download and use. You may customize the same and can contribute to the code. It is written in C++, hence it will be quite a quick reader. You can fit the page length as per your convenience. 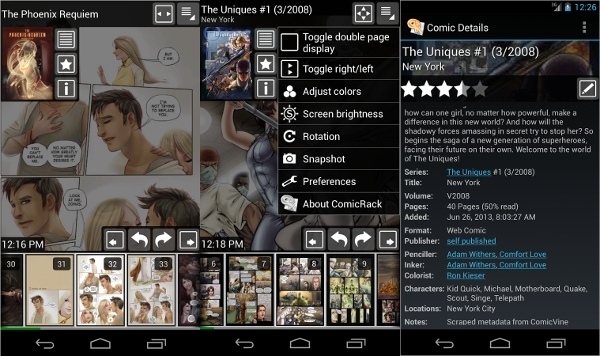 Comic Rack Free is available on the Android platform. It is best for people who like to read on Android when on travel. It interfaces well with the Windows software. 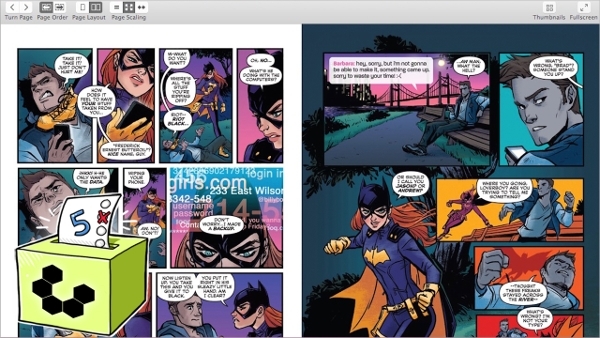 It can automatically sync your comic book with various devices you use. It is the best fit for the Mobile phone and tablet. How To Install CBZ Reader? You are an comic reader and you would like to read the digitized comic available in CBZ format. This also helps in the ability to read the file when you have time. You can choose the software which we have reviewed above for reading the CBZ files.